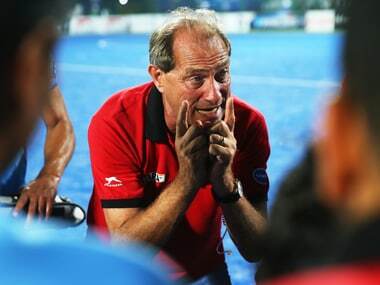 India coach Roelant Oltmans praised his team's tight defence in the bronze medal match of the 26th Sultan Azlan Shah Cup, which the team won 4-0 against New Zealand in Ipoh, Malaysia on Saturday, though he added that they did not score as many goals as they should have. 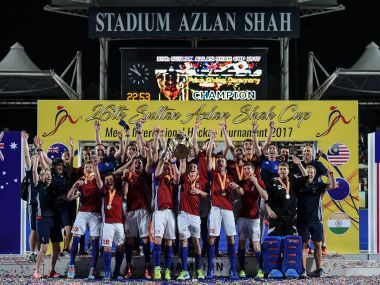 Rupinderpal Singh converted two penalty corners as India outclassed New Zealand 4-0 to clinch a bronze medal in the 26th Sultan Azlan Shah Cup, in Ipoh on Saturday. A win away from the final, India hockey team would like to guard themselves against complacency when they square off with hosts Malaysia. 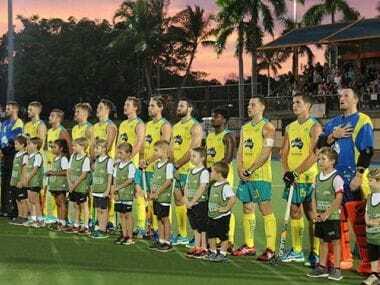 Mandeep Singh struck a hat-trick as India staged a strong comeback to beat Japan 4-3 in a league match of the Sultan Azlan Shah Cup hockey tournament on Wednesday.